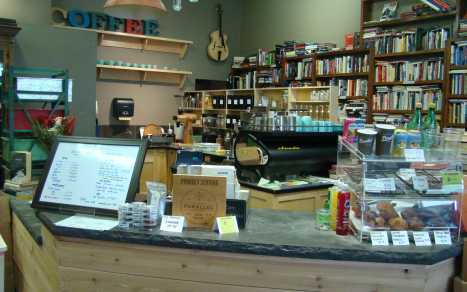 Situated in Historic Steveston, Village Books & Coffee House has new and secondhand books plus Espresso coffees and teas. 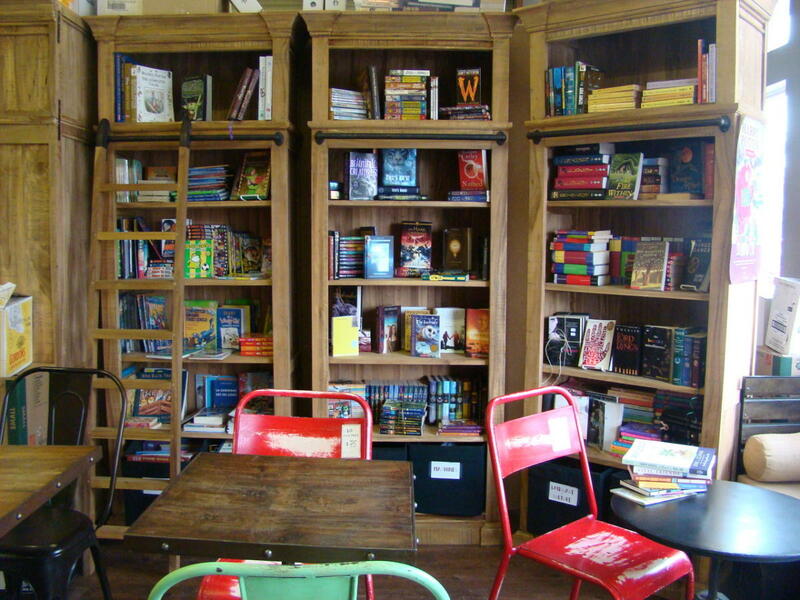 A long-time business, we are a novel bookstore. 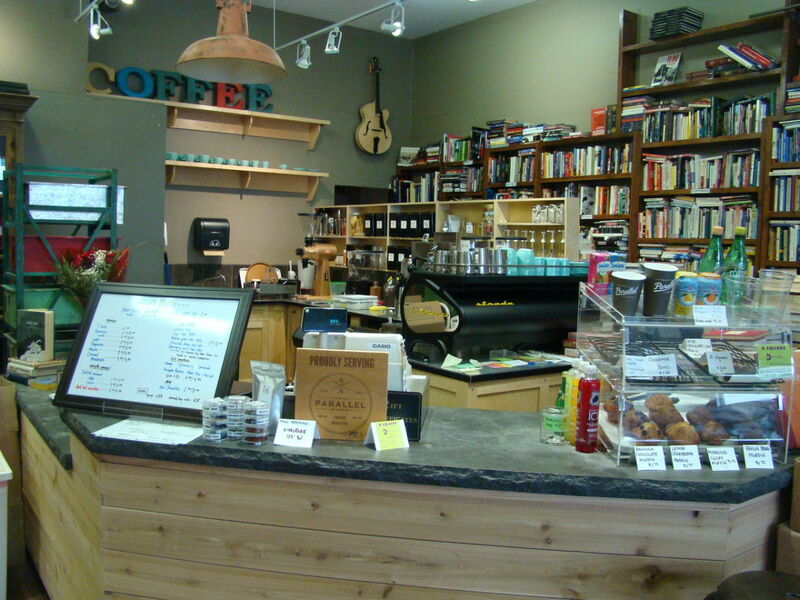 We feature direct trade coffee and living wage teas as well as a variety of fresh baked goods to go with our hand-crafted beverages. Unique and welcoming, we hope to be your next meeting place.